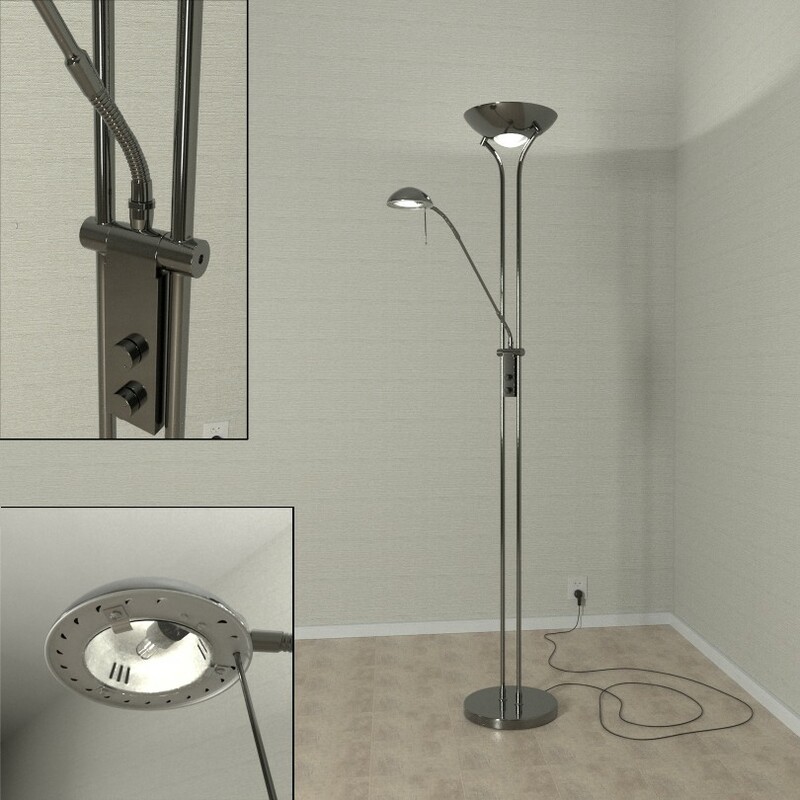 Floor lamp with a pose-able down light and fixed up light. Textures from Plaintextures. 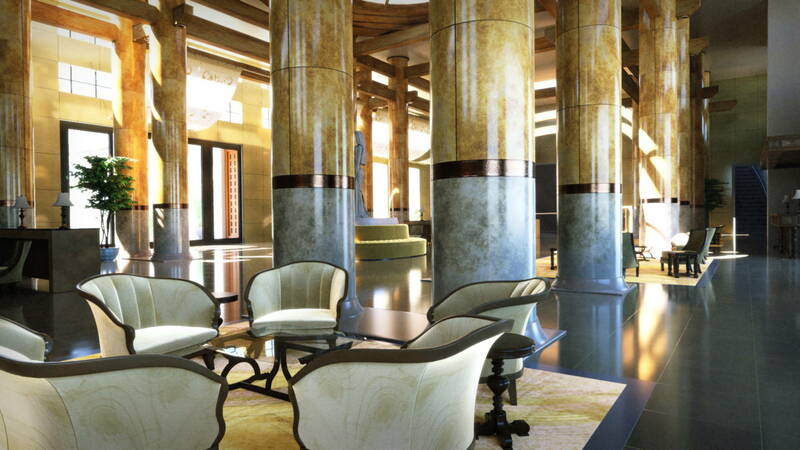 Japanese interiors are fascinating, aren’t they? Their neat rectangular forms are just beautiful. 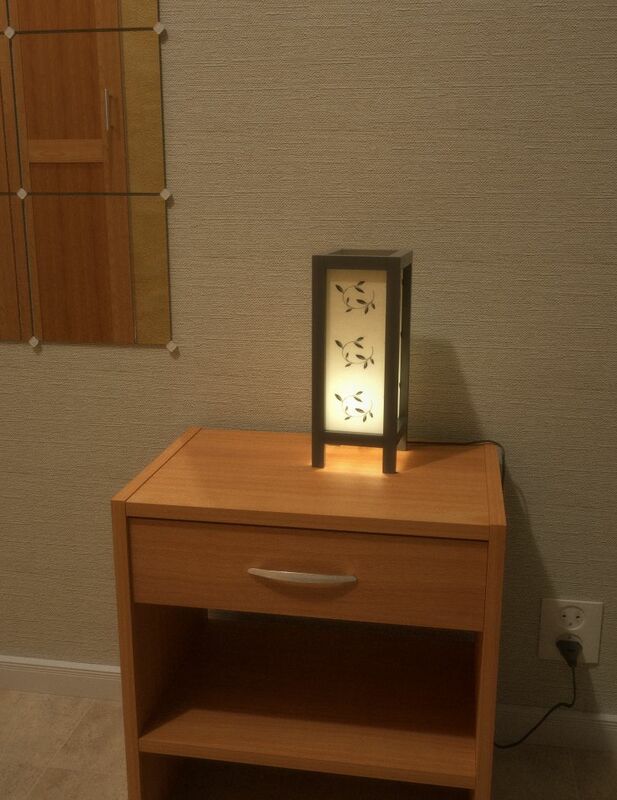 I decided to model a simple Japanese style lamp and that resulted in this one here. I ended up doing a lot more work on the rest of the scene than on the lamp itself. Textures from Plaintextures. Blender 2.61 and Luxrender 0.9dev.